The perfect beachside getaway for an ideal family holiday. 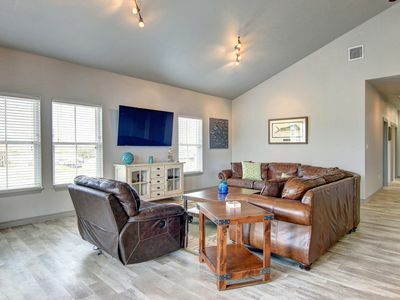 The suite is located in one of the most beautiful areas within walking distance of the beach and restaurants and minutes from the Schlitterbahn. The upstairs bedroom contains a queen size bed , comfy futon. 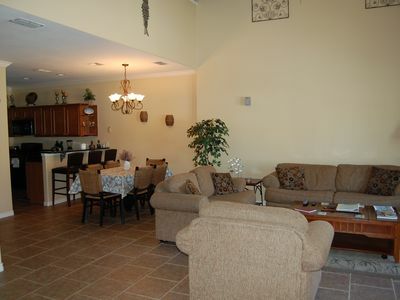 Downstairs there is a queen sleeper sofa, TV , kitchen , full restroom and access to a secluded back yard. 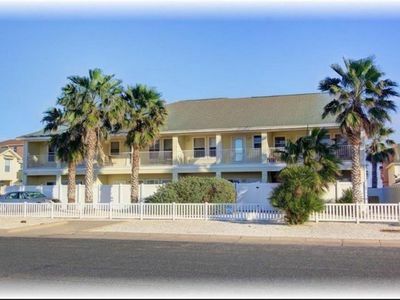 The fisherman will love the boat docks and quick access to the gulf. 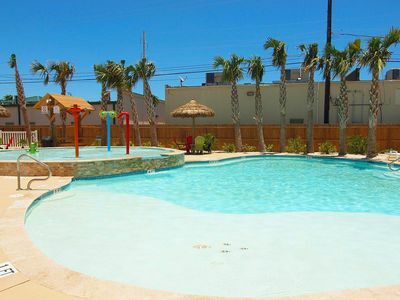 Great Condo on the water on North Padre Island. Boat/fishing dock, walking distance to the beach. 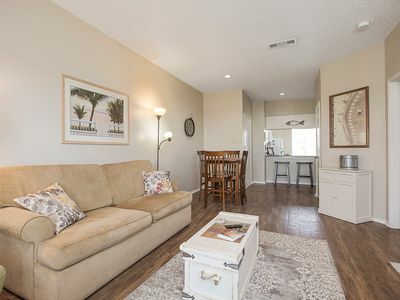 1 bedroom, 1 1/2 baths. Queen size bed, half bath and balcony upstairs. 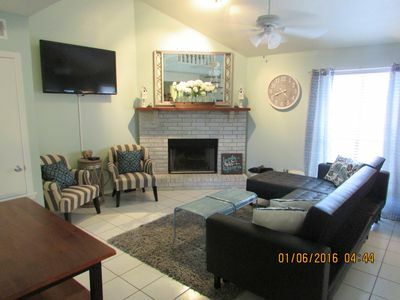 Downstairs has full kitchen, living room, queen size sleeper sofa, full bath, washer/dryer ,TV and private patio in the back. Air mattress in upstairs closet if needed. Pool/Deck & Dock was rebuilt in the spring of 2015 and is shared between the 10 units in the complex. Walking distance to the beach (about 2 blocks across the sand dunes). Great restaurant/lounge 2 doors down - The Boathouse. New restaurants are popping up all over the island. The condo has a keyless entry system, so if we are not around, we can do business via text, phone or email. Last minute deals are no problem. The beach to the east, Lake Padre to the west. 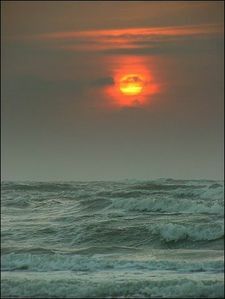 Great sunrises and sunsets! Bring your boat and dock it just steps from your door. No need to pull it out of the water every day. 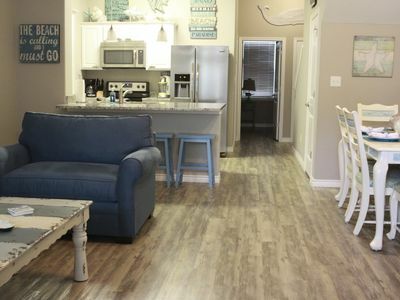 Interaction with guests Send me a message via the HomeAway app and I will get back to you ASAP Other things to note The condo complex consists of just 10 units, so it's a comfy quiet place to enjoy the sunsets on the dock! Attractions: bay/sound ,marina, museums, restaurants, water parks. Leisure Activities: bird watching, horseback riding, paddle boating. Sports & Adventure Activities: deepsea fishing, fishing, jet skiing, pier fishing, scuba diving or snorkeling snorkeling, sound/bay fishing ,surf fishing, swimming, water skiing, water tubing. 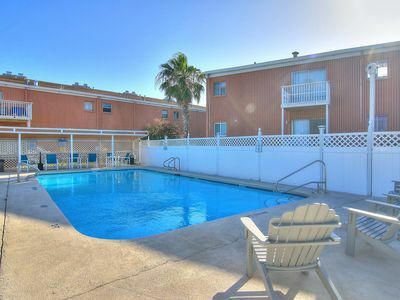 Guest access * One parking space per unit * Pool * Fishing pier * Dock space available customer boats. Can not park trailer on property. * BBQ . Other things to note Please note, that I accept payment only through the HomeAway website. I do not accept a certified check , cashier's check, or unsecured wire transfer. I will not accept more than the amount due and never send refunds for any over payment to anyone. 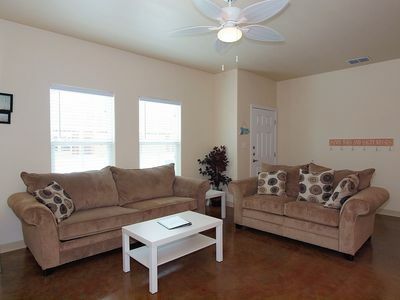 Guests must be over the age of 25 and will be an occupant of the unit during the entire reserved period. * No smoking is allowed in. Cleaning: Each property will be cleaned and inspected after your departure. We ask you to help us enable the cleaning crews as much as possible. 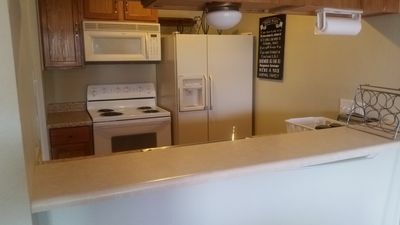 Simple things like leaving the property tidy, running the dishwasher, starting to wash the towels, and taking out the trash are expected of our guests. If excessive wear and tear is found on property, or additional cleaning is necessary due to spills, trash left on site, unclean dishes, stains to furniture, carpeting, linens, paint, wallpaper, or flooring, Guest authorizes the Owner to bill them for additional fees. If at any time the maximum number of occupants is exceeded or if the Owner receives information about excessive noise, Owner has the right to evict Guest and all occupants immediately and to bill the guest a minimum service fee of $250. Properties are fully furnished properties that will include bedspreads, linens, blankets, pillows, towels, a fully equipped kitchen, TV. Fish from the pier, swim in the pool, walk to the beach. 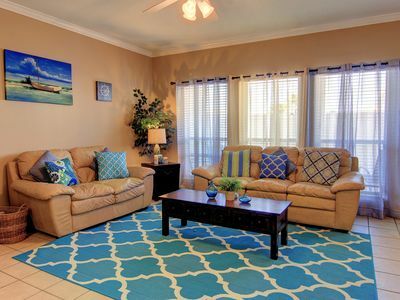 Family-sized townhome with WiFi, less than one mile from the beach. Beach Retreat! 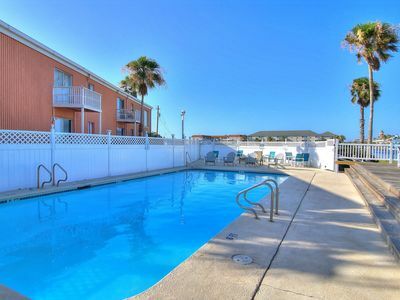 2 BDR/2Bath, private Balcony above Pool, 1 block to Beach! Waterfront Property For Large Group, Family Friendly ! 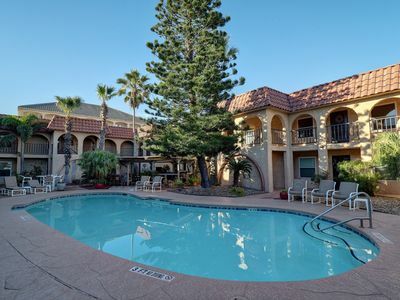 This Beautiful Poolside property awaits your Arrival. 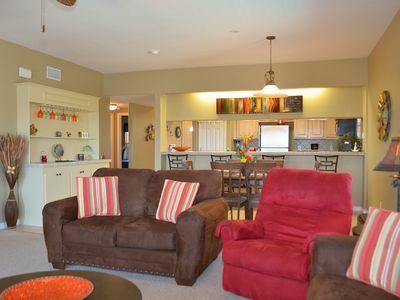 Perfect ground floor unit ready to entertain your family vacation. 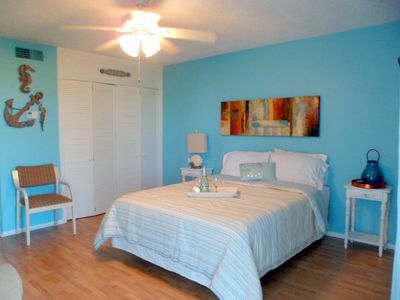 Beautiful 2 bedroom condo in one of the closest buildings to the Beach! NEW! 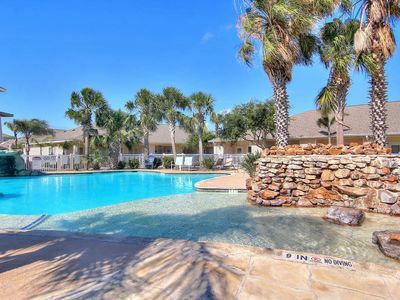 Dog-friendly studio at Anchor Resort w/ pools, close to restaurants! NEW LISTING! 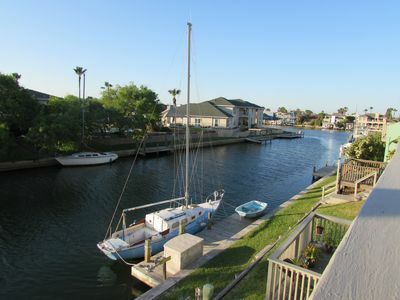 Dog-friendly, waterfront home w/ fishing dock - near the Bay!